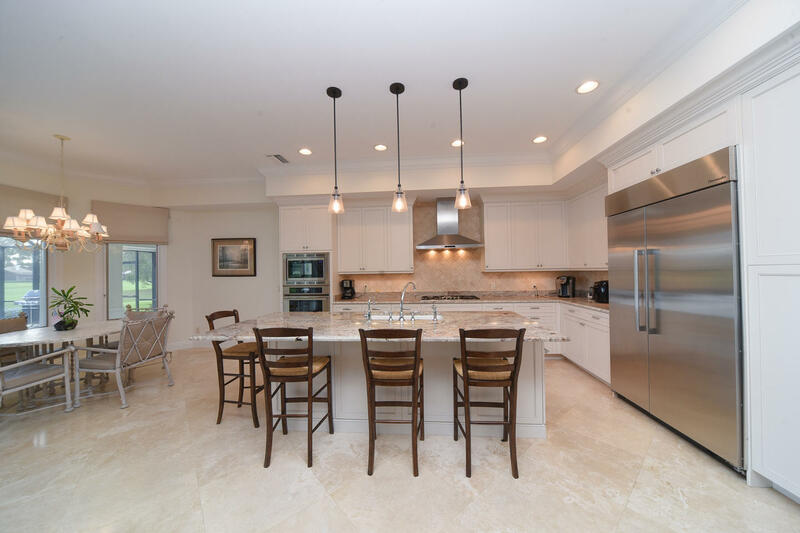 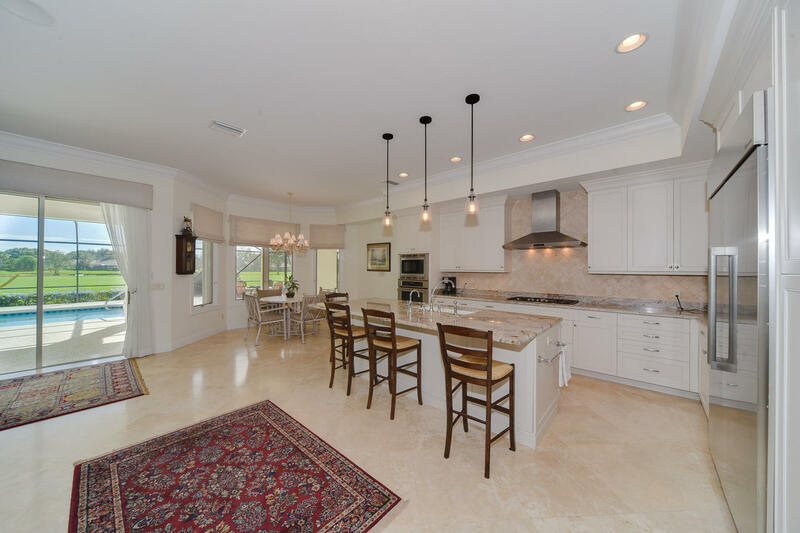 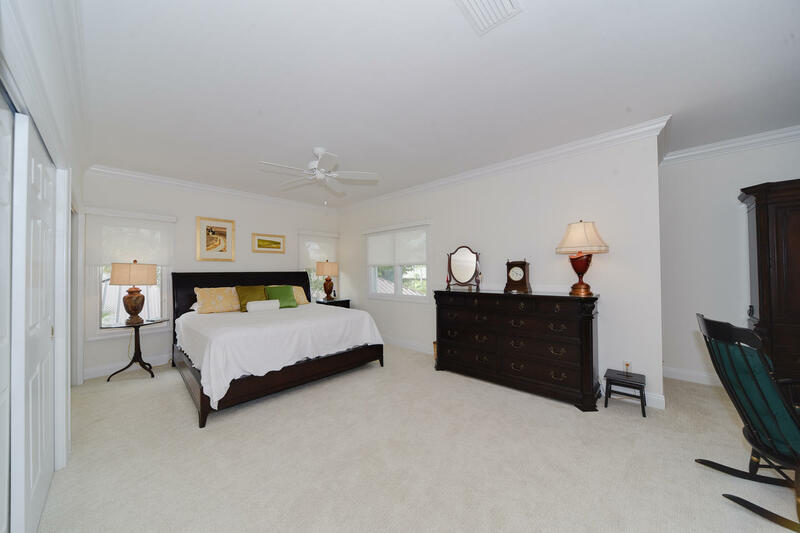 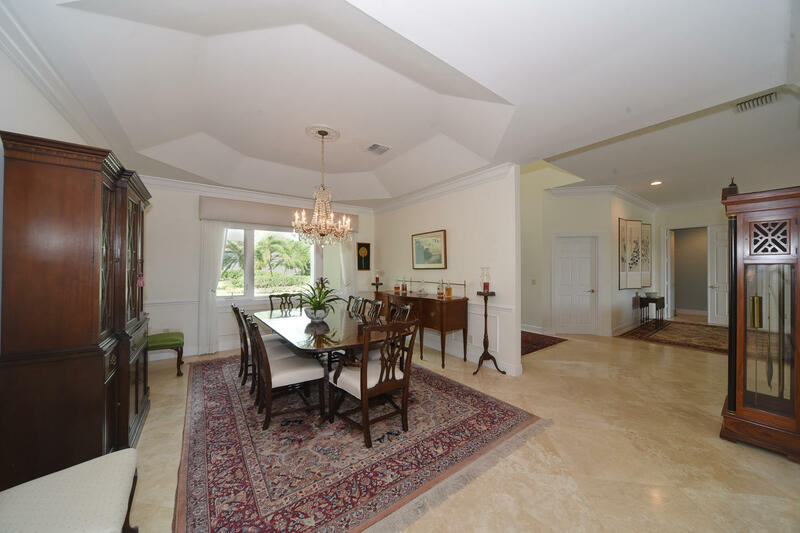 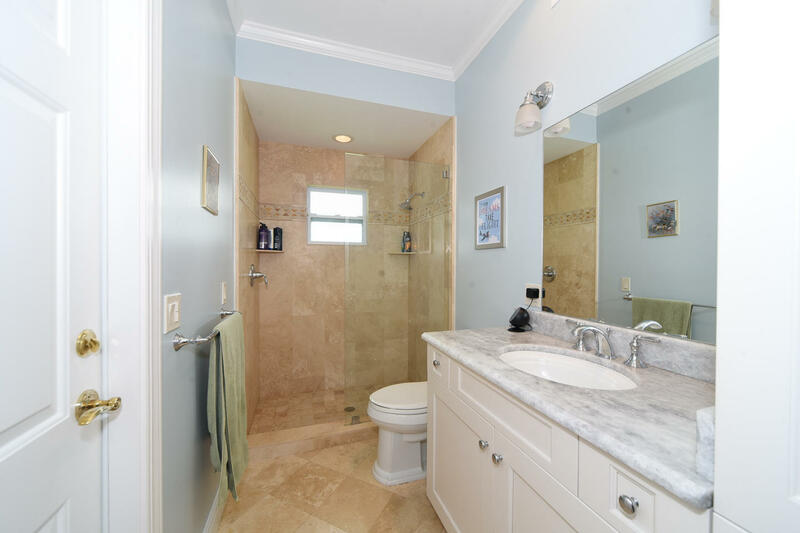 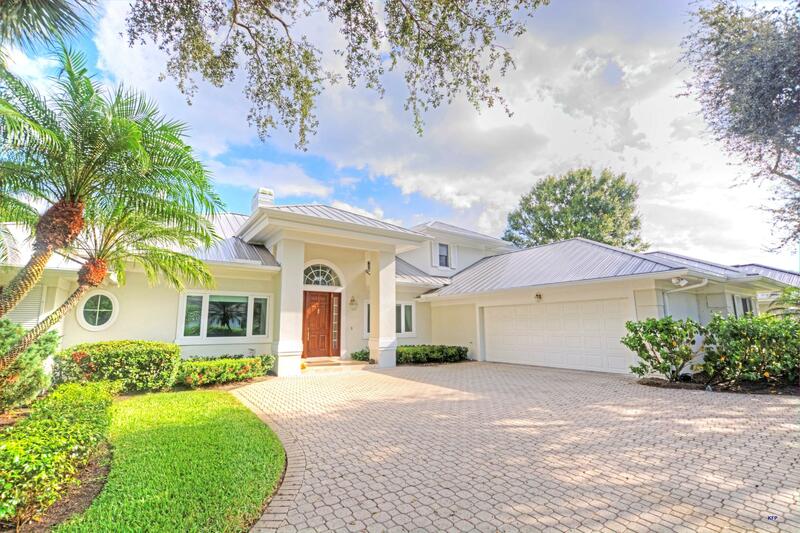 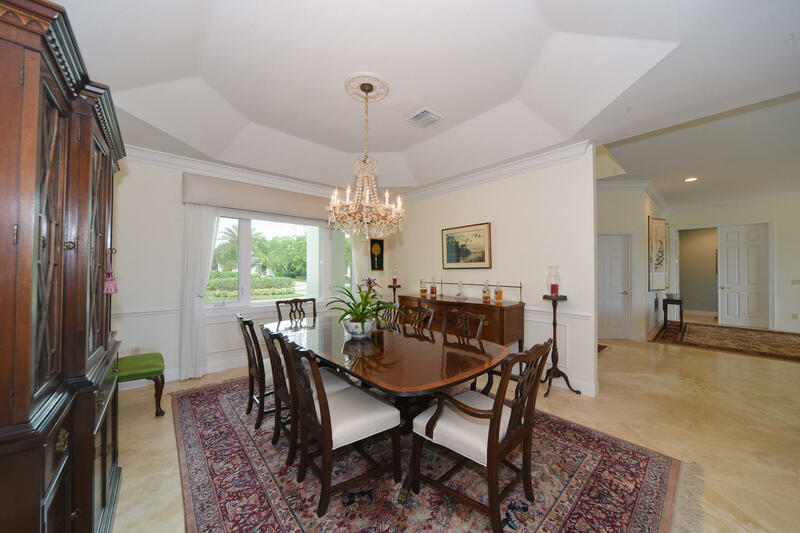 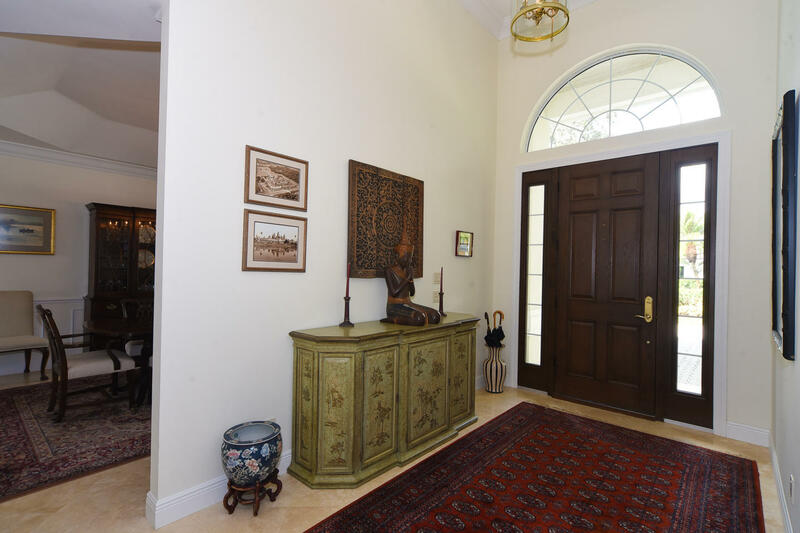 EXQUISITE CUSTOM ESTATE HOME IN BEAUTIFUL MARINER SANDS COUNTRY CLUB! 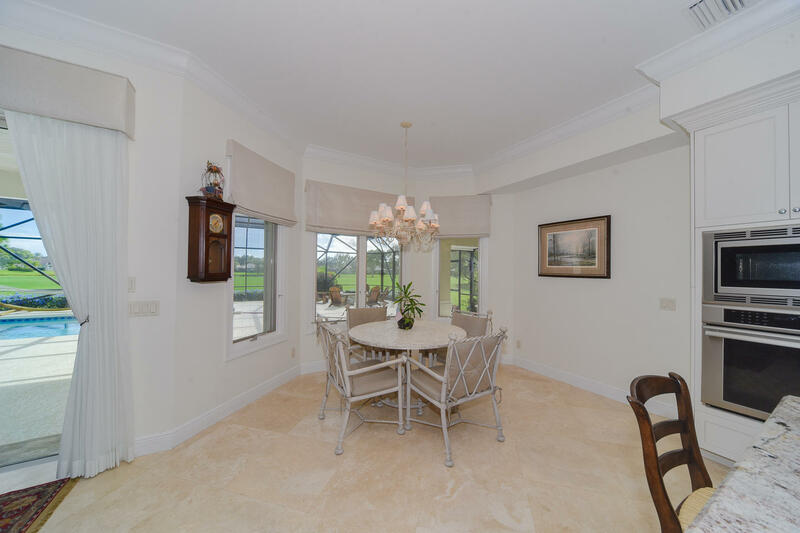 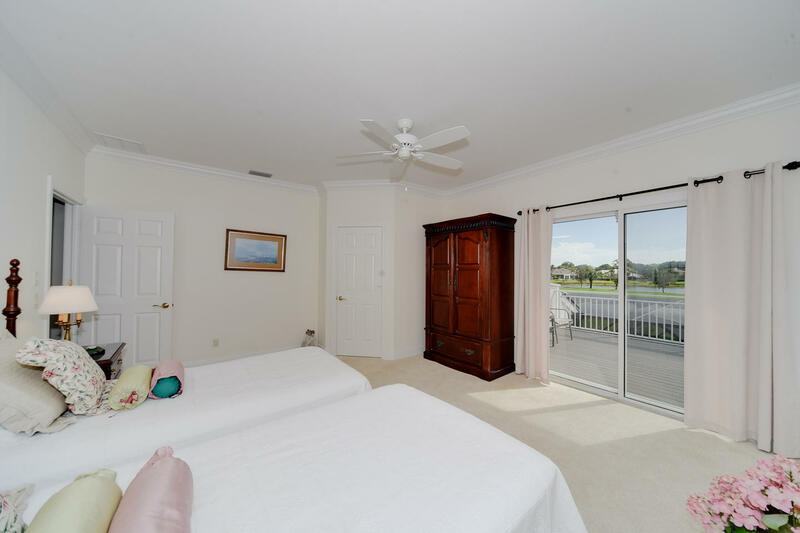 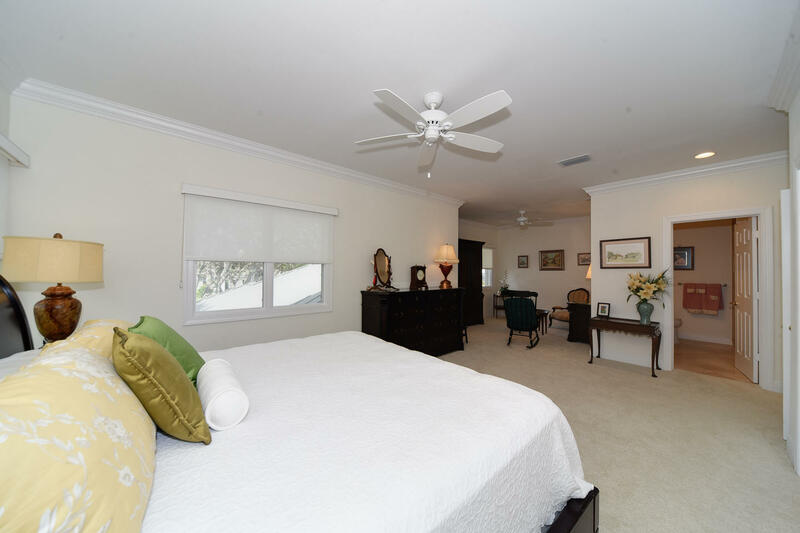 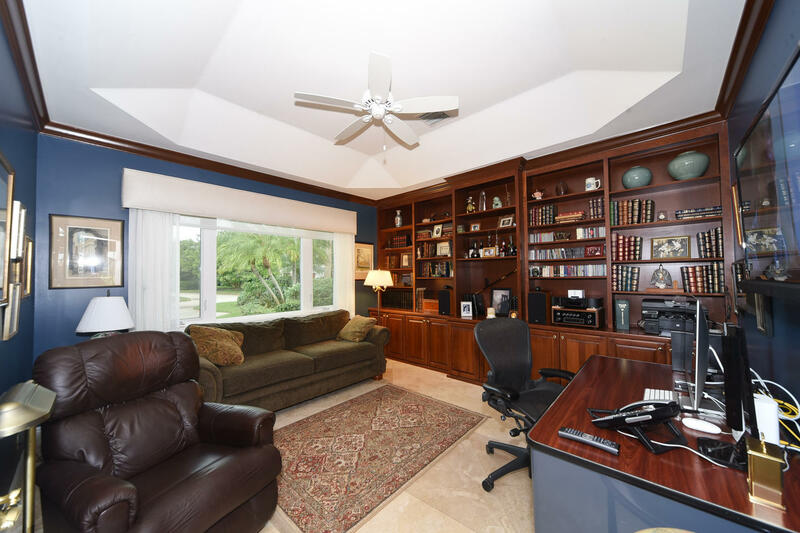 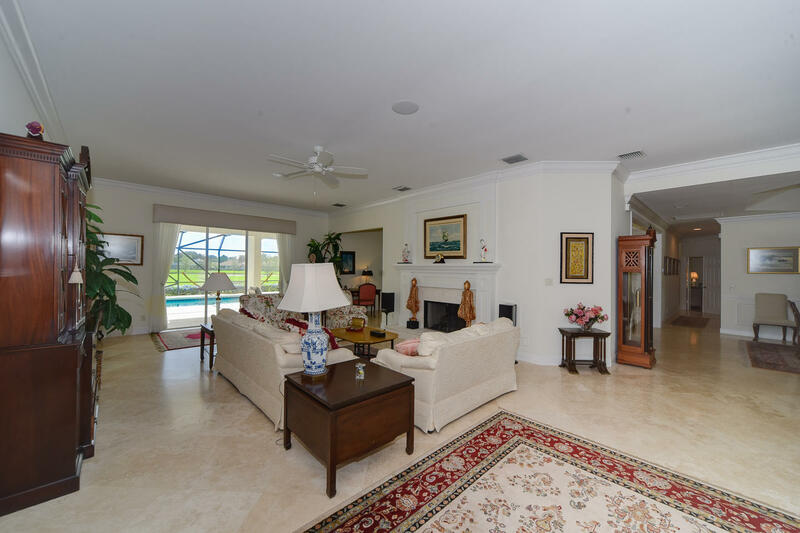 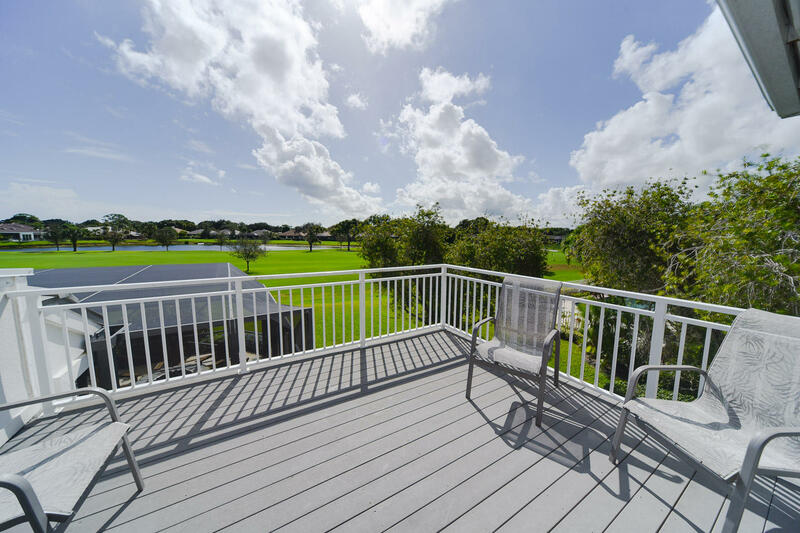 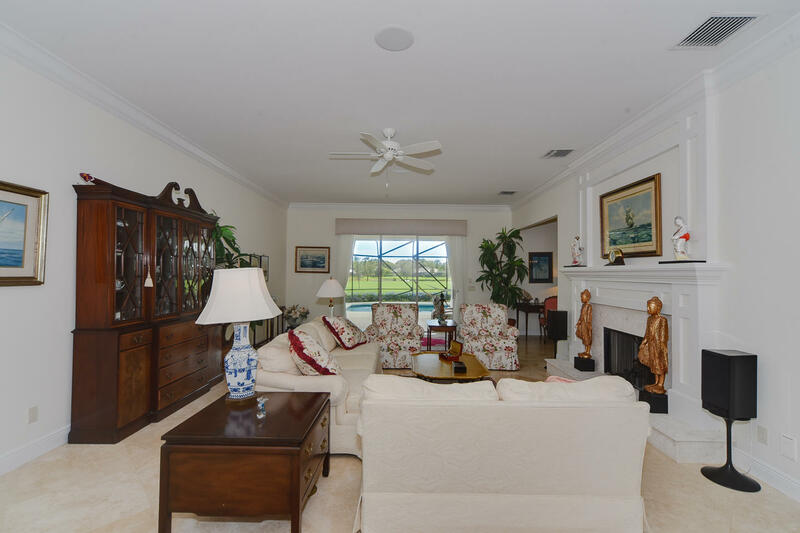 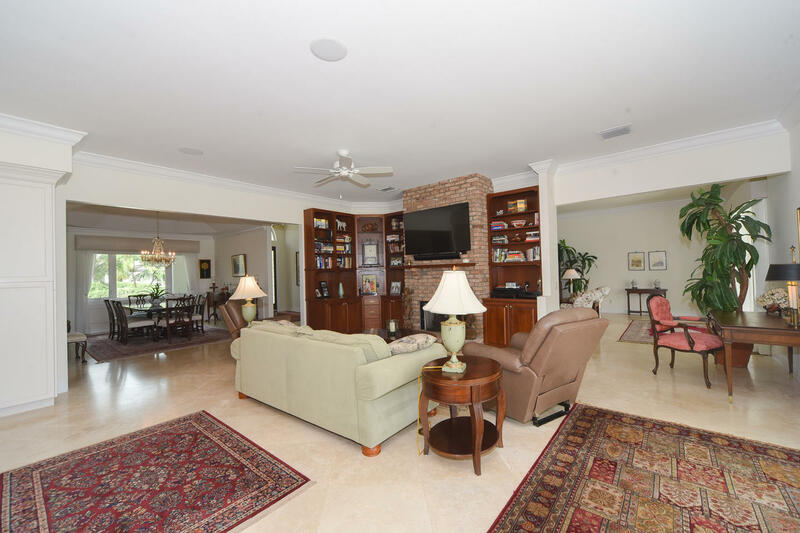 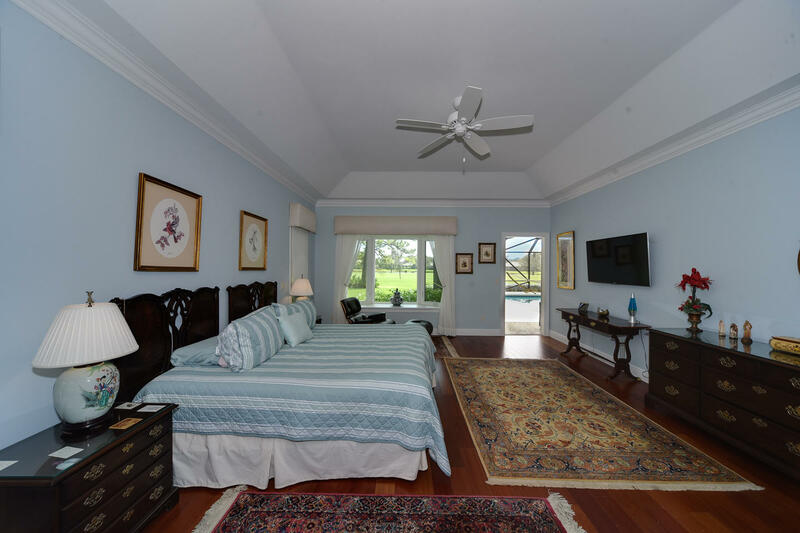 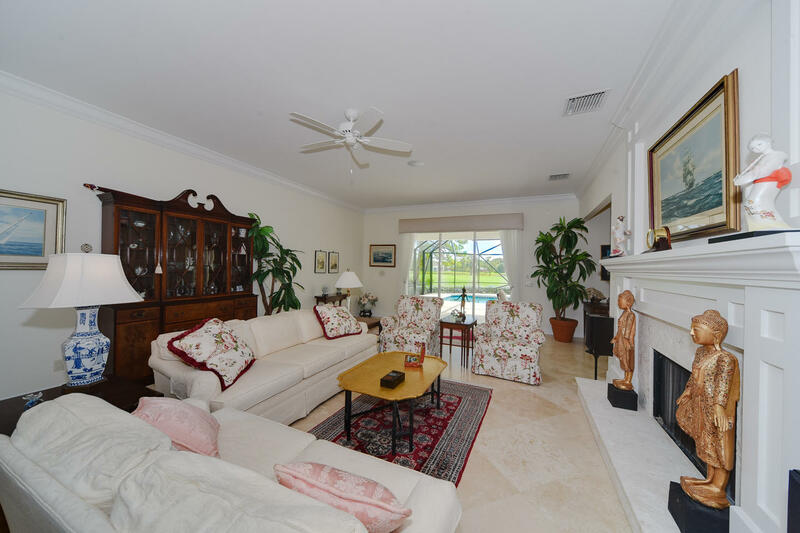 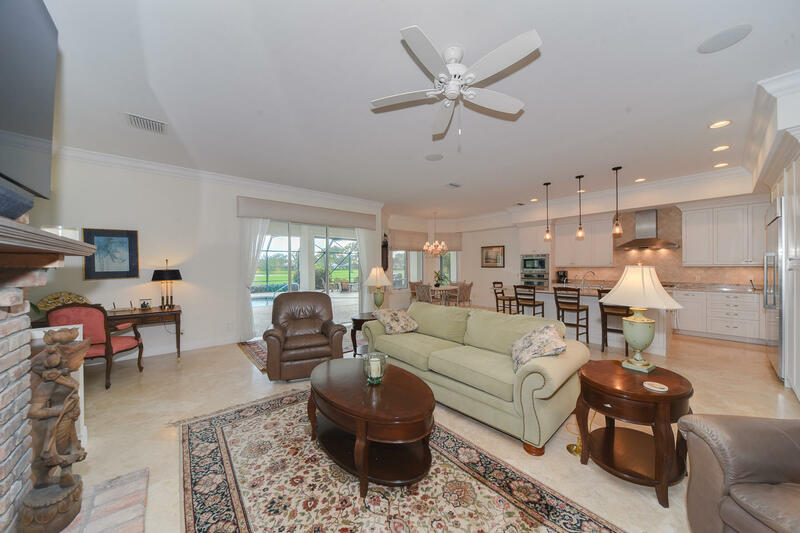 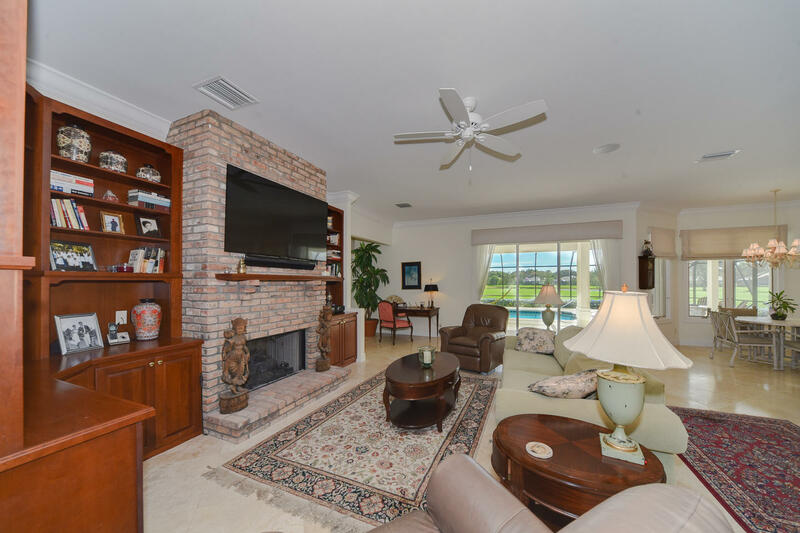 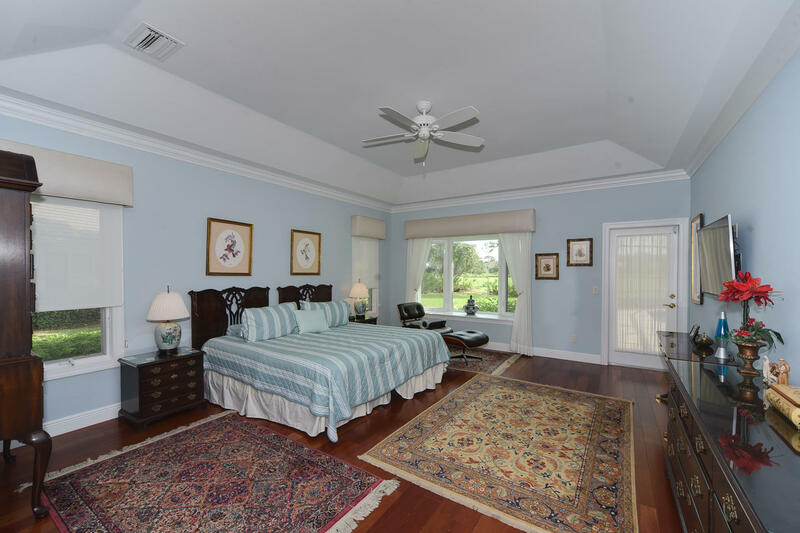 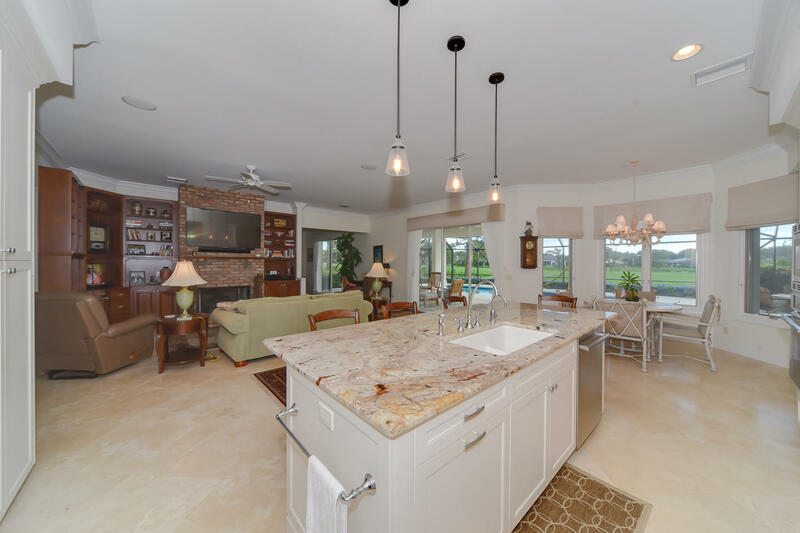 THIS MAGNIFICENT HOME OFFERS WONDERFUL VIEWS OF A DOUBLE FAIRWAY, 7 AND 11, AND LAGOON WITH A SOUTHERN EXPOSURE. 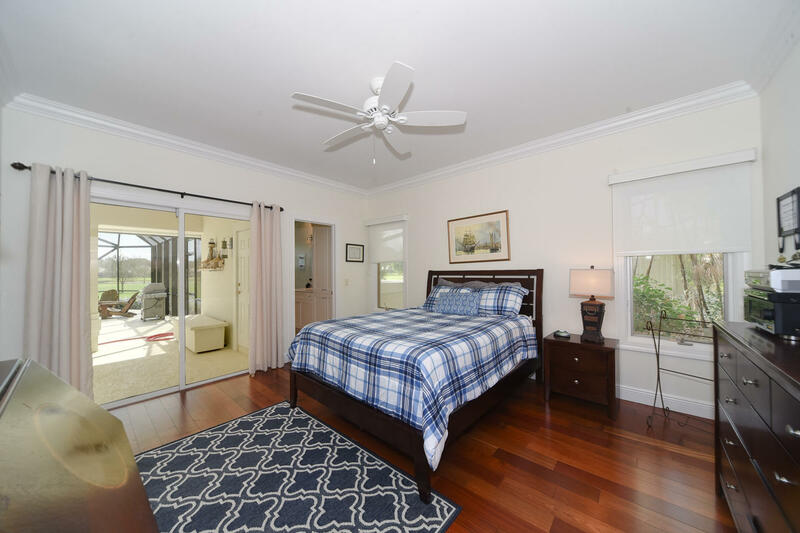 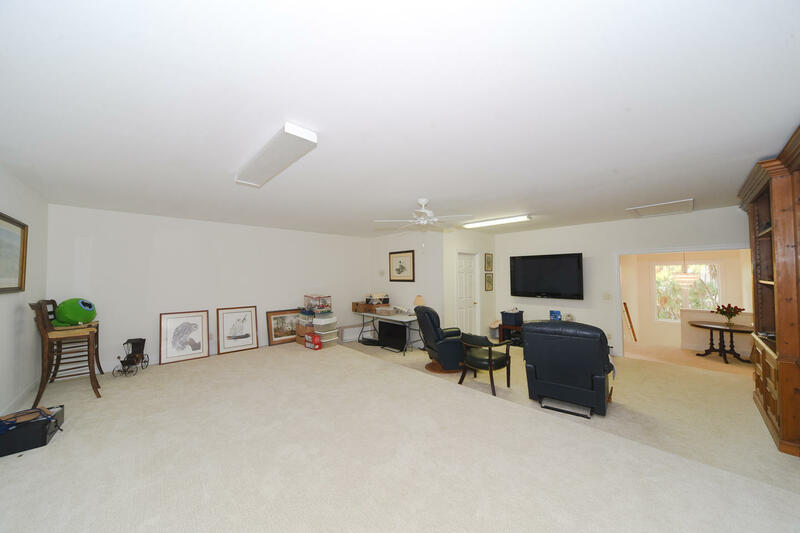 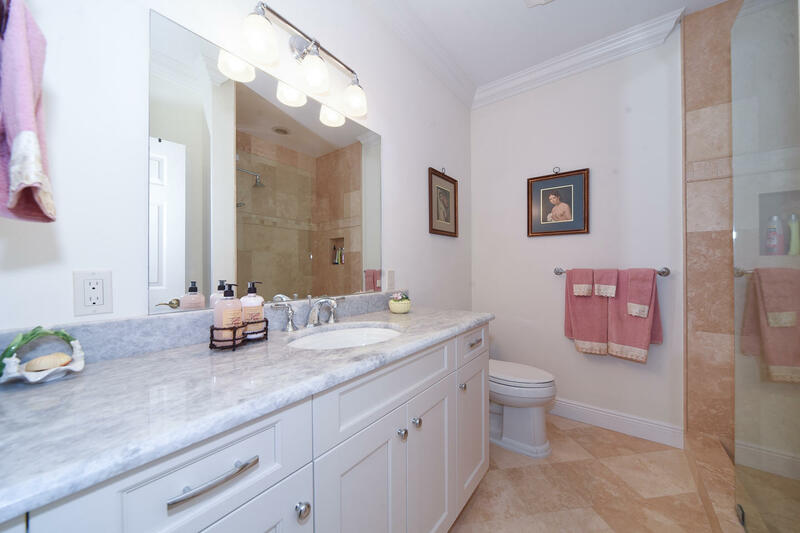 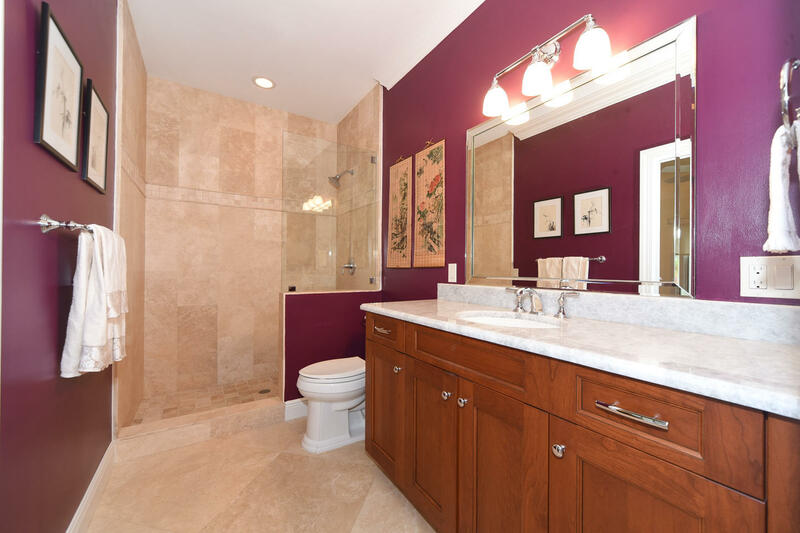 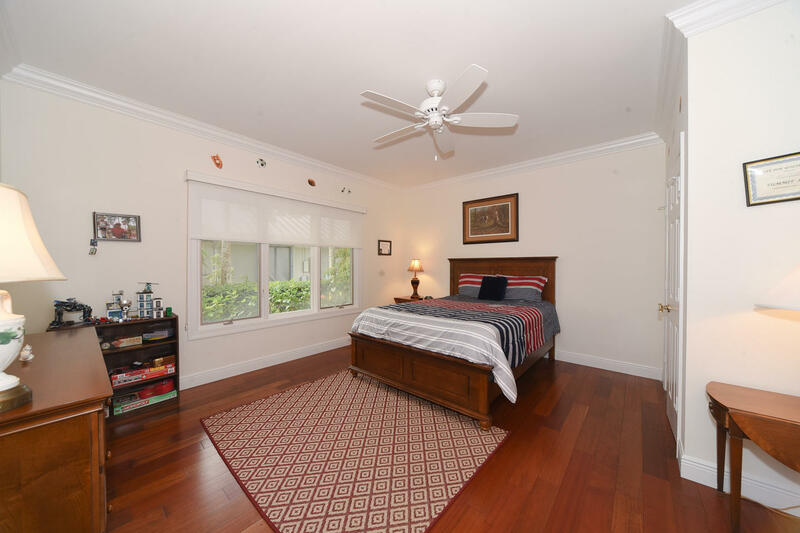 THIS HOME WAS EXTENSIVELY RENOVATED IN 2015 WHICH ADDED AN UPSTAIRS FEATURING A LARGE GAMEROOM AND TWO EN SUITE BEDROOMS. 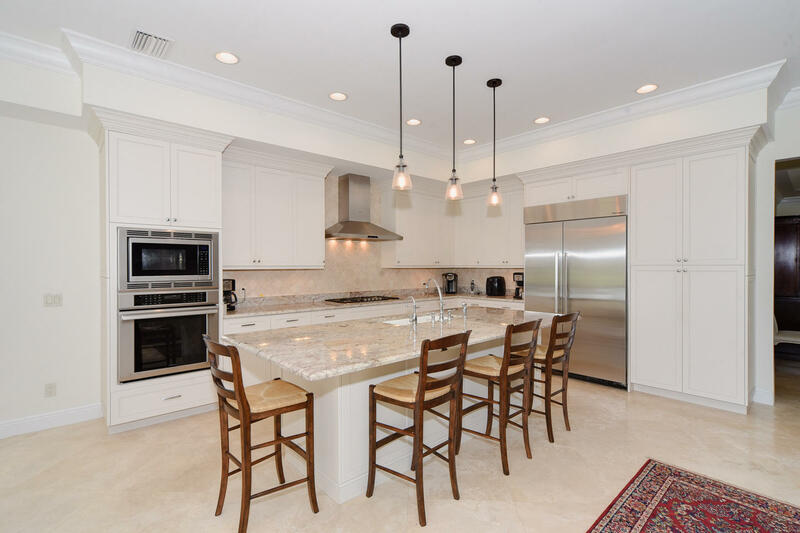 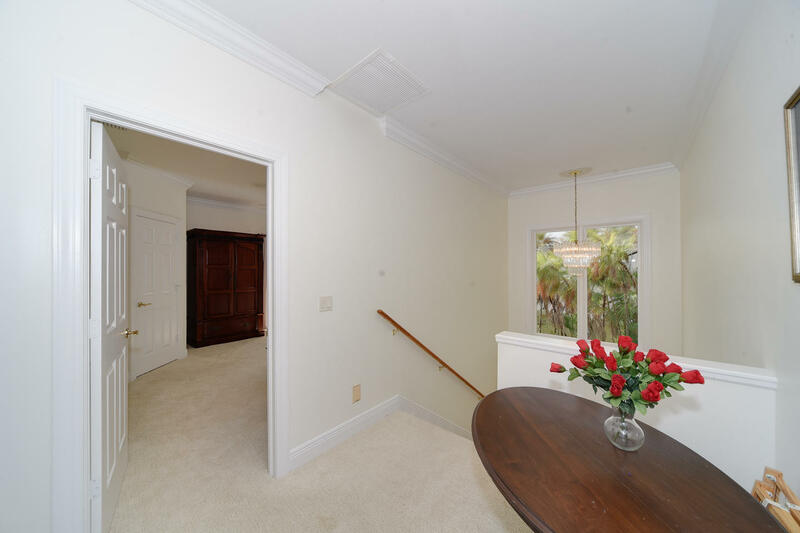 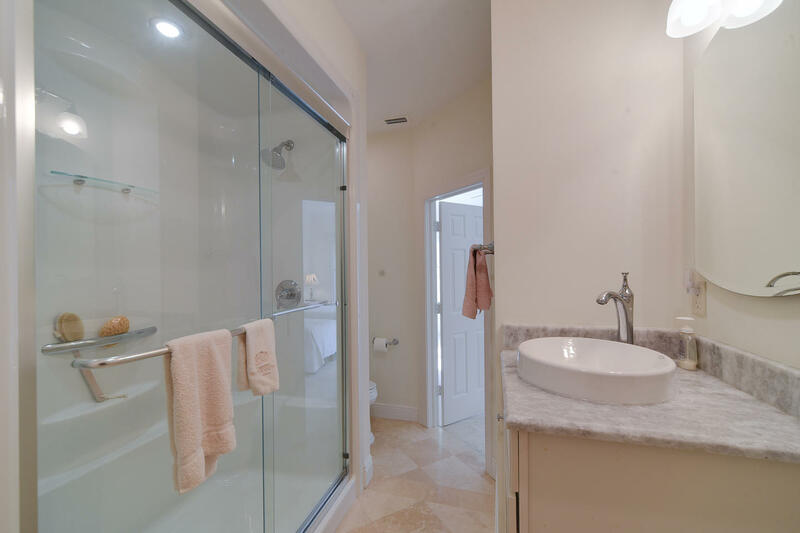 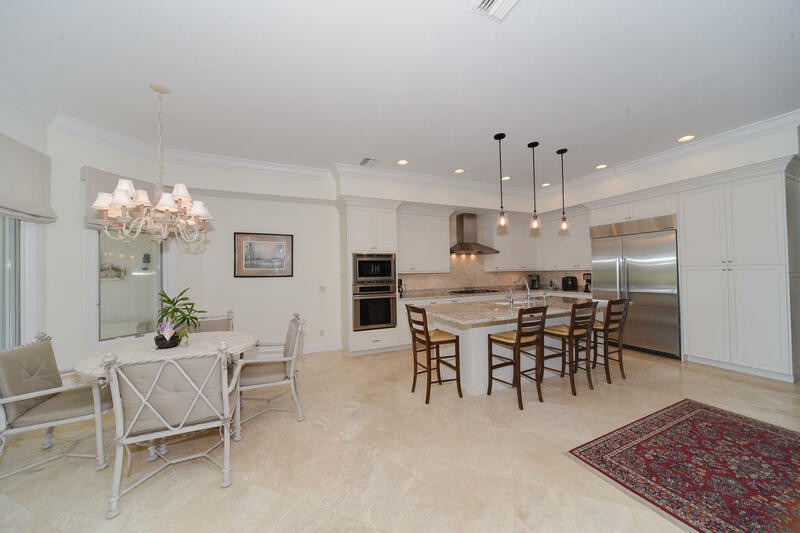 THE GOURMET KITCHEN HAS UPGRADED APPLIANCES, GRANITE COUNTERS, BEAUTIFUL CUSTOM CABINETRY AND A GAS RANGE. 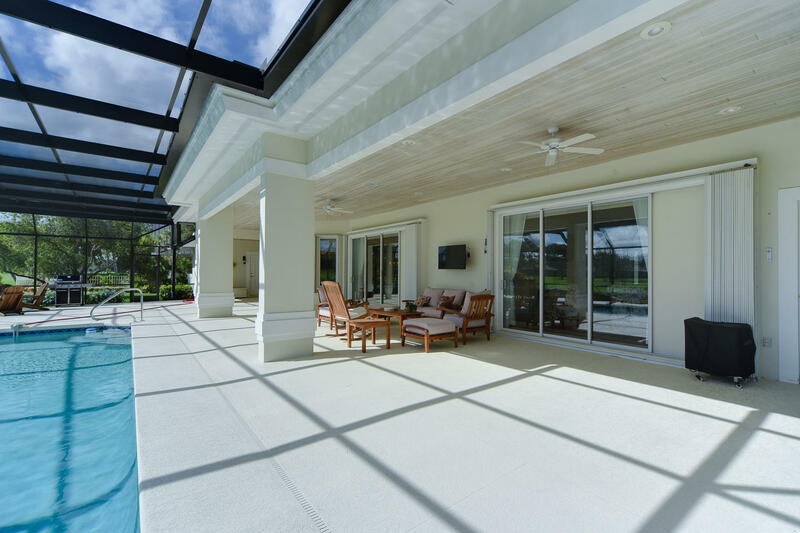 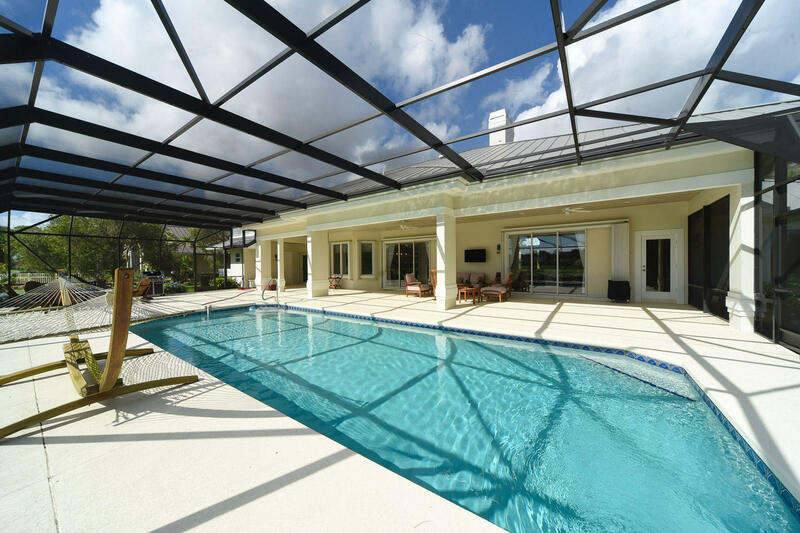 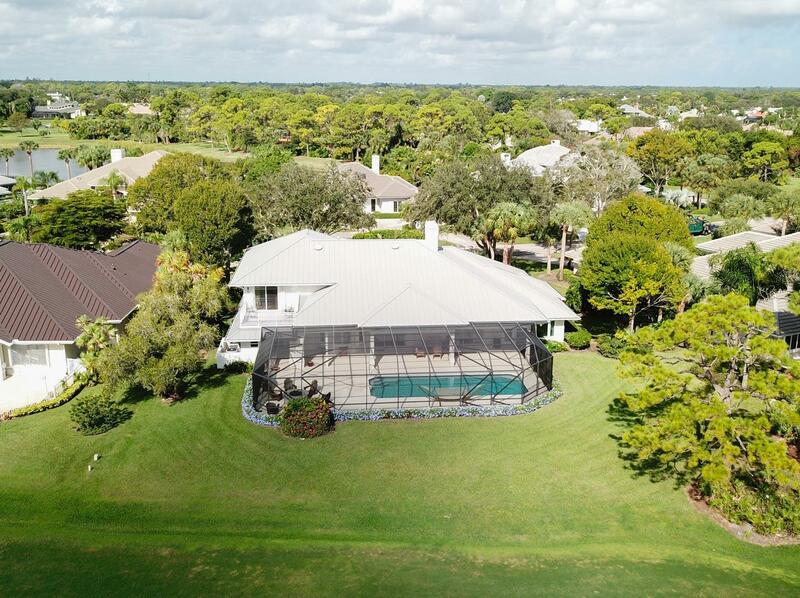 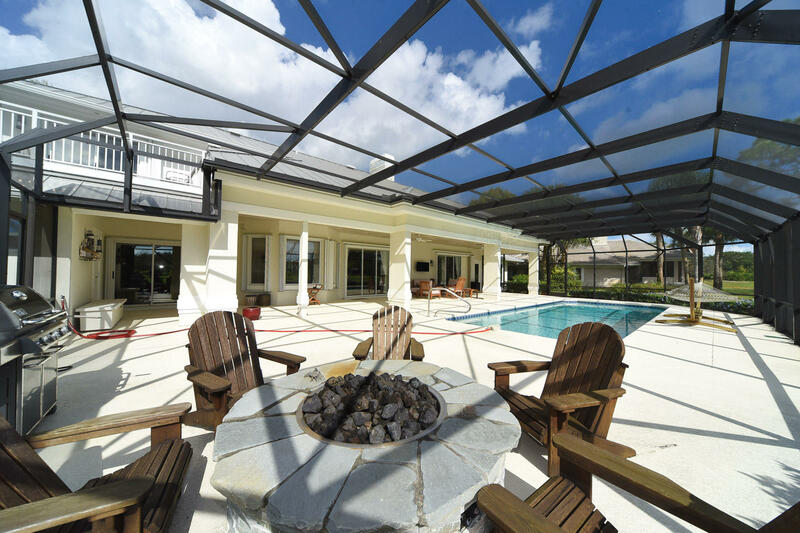 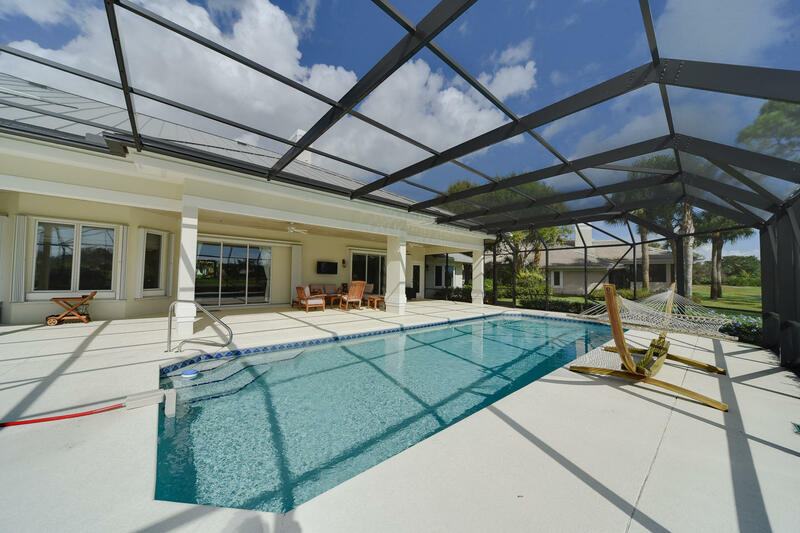 FABULOUS OUTDOOR SPACE WITH A LARGE POOL AND SCREENED LANAI ARE PERFECT FOR ENTERTAINING! 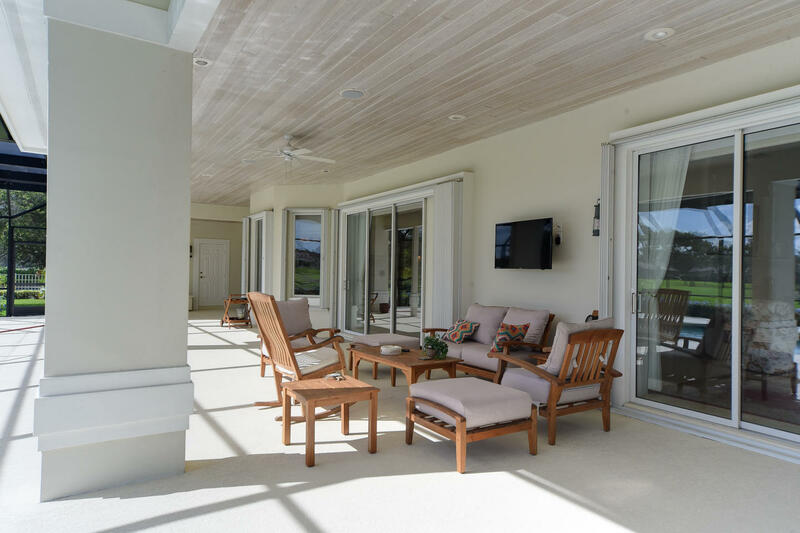 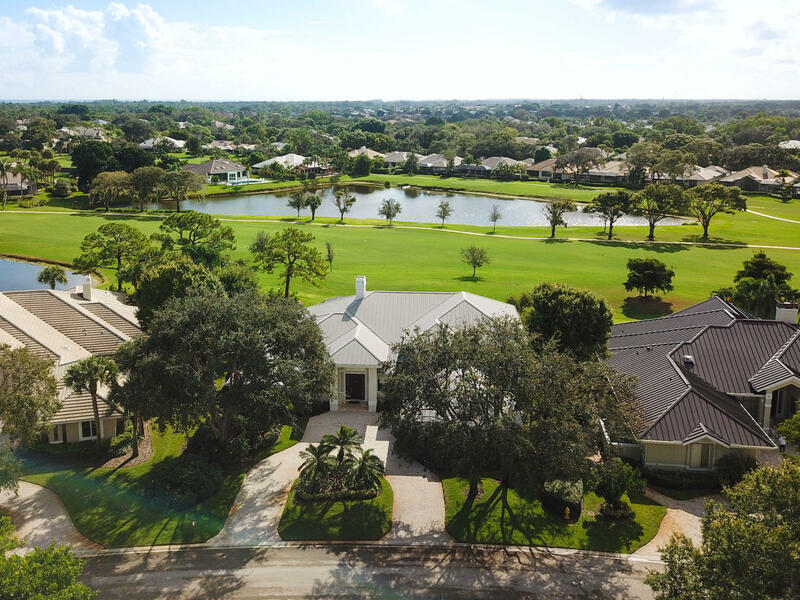 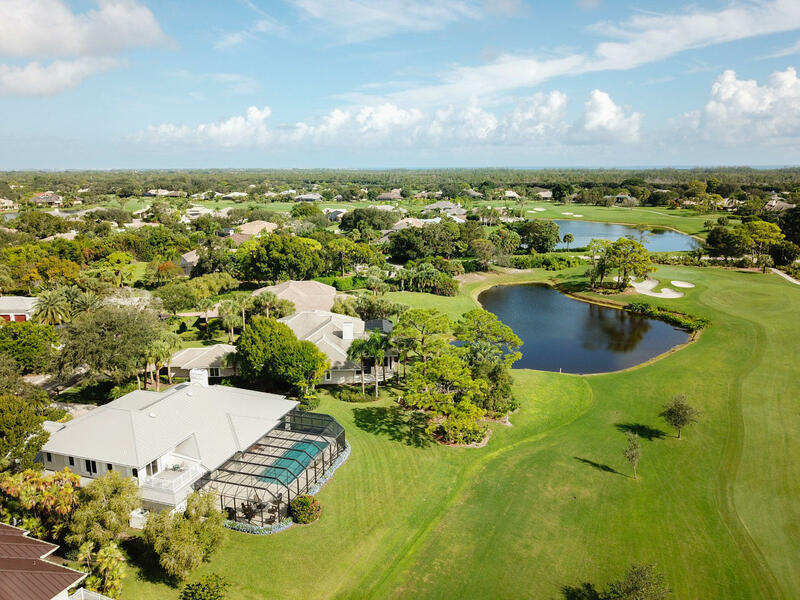 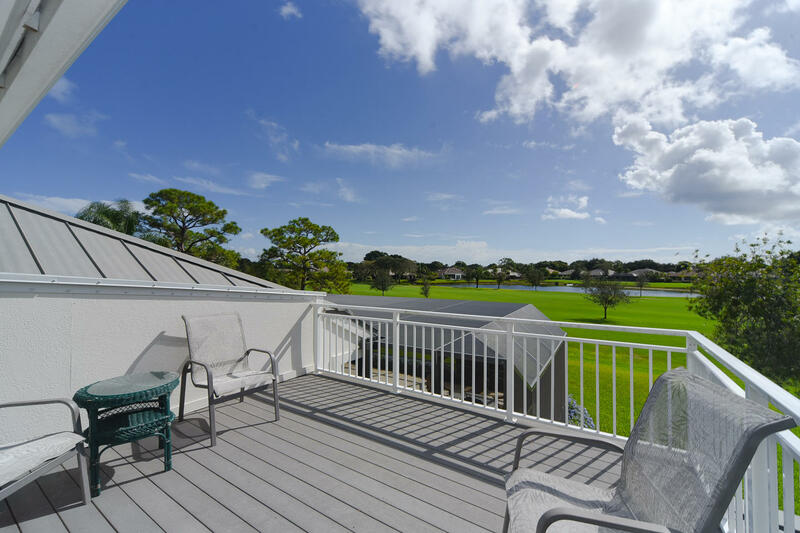 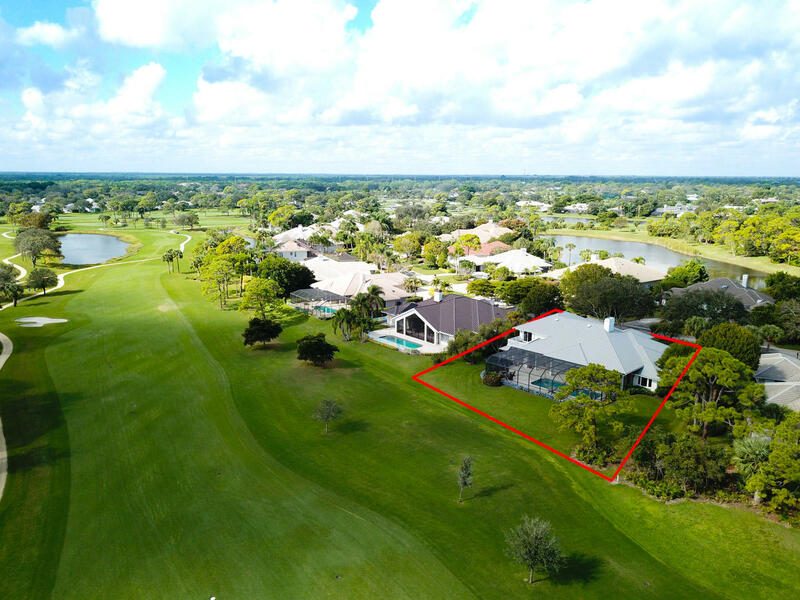 THE CLUB OFFERS TWO CHAMPIONSHIP COURSES, 9 HAR-TRU TENNIS COURTS, STATE-OF-THE-ART GYM, SPA, RESORT STYLE POOL, NEW CASUAL DINING AT THE SANDBAR, BOCCE, PICKLEBALL AND CROQUET. 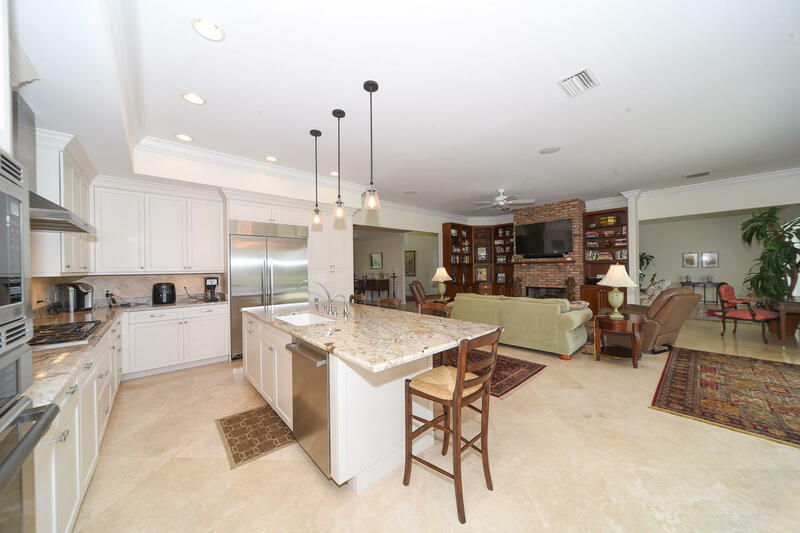 A ONE-TIME $20,000.00 CAPITAL CONTRIBUTION IS DUE FOR ALL NEW RESIDENTS.